People today will do anything for younger-looking skin, but they might think twice after reading this. After the discovery of a 500-year-old mummy in Argentina, scientists are baffled by not only how young she looks, but by how she brutally perished. Modern society has its issues, but the saddening tale of this girl shows that we’ve come a long way from the cruel animals we once were. 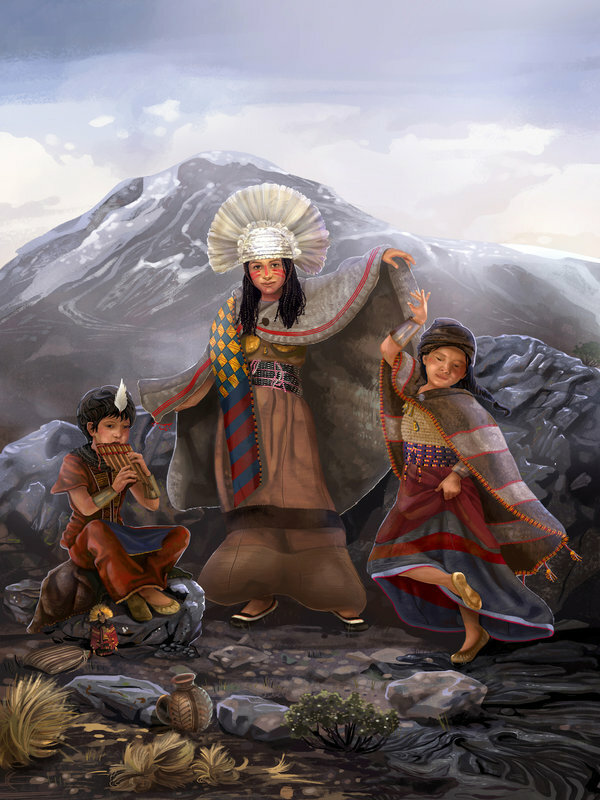 At 13, this girl was chosen by the Incan Empire to take part in a ritual. Known as “Maiden” to the archaeologists who discovered her, she was selected as the centerpiece of a sacrifice thought to appease the gods. In addition, two other children were selected as her attendants: Llullaillaco Boy and Lightning Girl, both 4 to 5 years old. While Lightning Girl’s name is superhero-esque, how she got it is almost as unbelievable as the reason behind this ancient ritual. After being selected, Maiden was taken from her impoverished parents to live among the Incan elite. Scientists were able to deduce this from her change of diet. Based on her hair samples, scientists found that her diet shifted from that of a peasant (i.e. mainly potatoes) to that of an elite (i.e. maize and dried llama meat). “Given the surprising change in their diets, and the symbolic cutting of their hair, it appears that various events were staged in which the status of the children was raised,” said Andrew Wilson, a lead archaeologist from Bradford University. Along with the two other selected children, Maiden was led into the mountains by the ritual leaders. 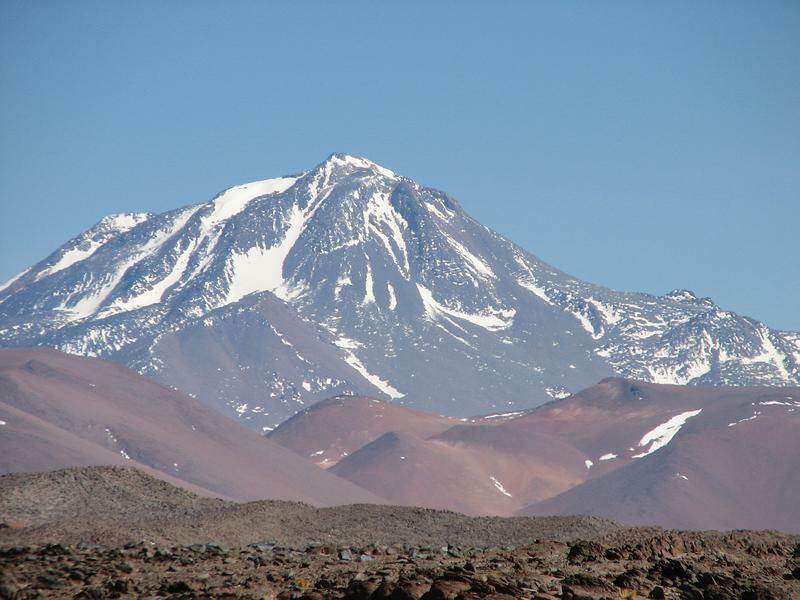 Near the border of Argentina and Chile, they were taken up to the summit of Mount Llullaillaco – a 22,100 foot active volcano. While her cause of death is technically unknown, it is suspected that she died because of the mountain’s extreme climate. 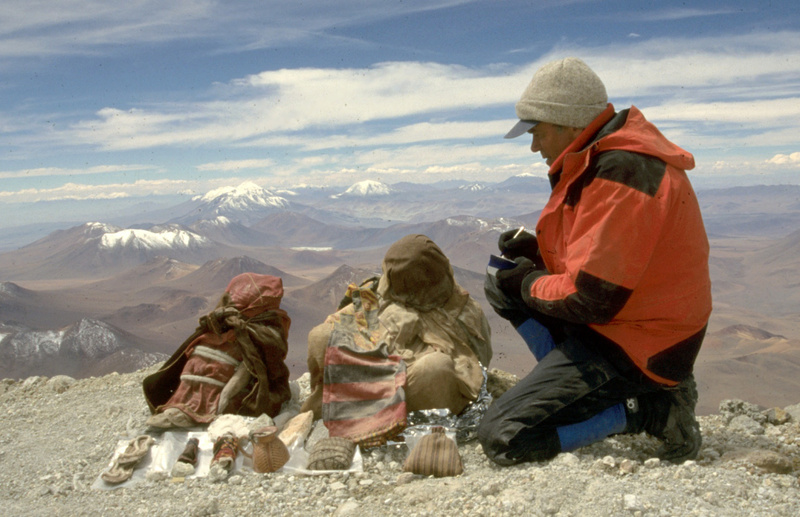 According to Wilson, Maiden most likely succumbed to the environment’s freezing temperatures during her three months on Llullaillaco. Maiden’s death was painful, but what they found in her system shows that she didn’t feel a thing. Evidence suggests that Maiden was positioned in her final resting place by an unknown party. 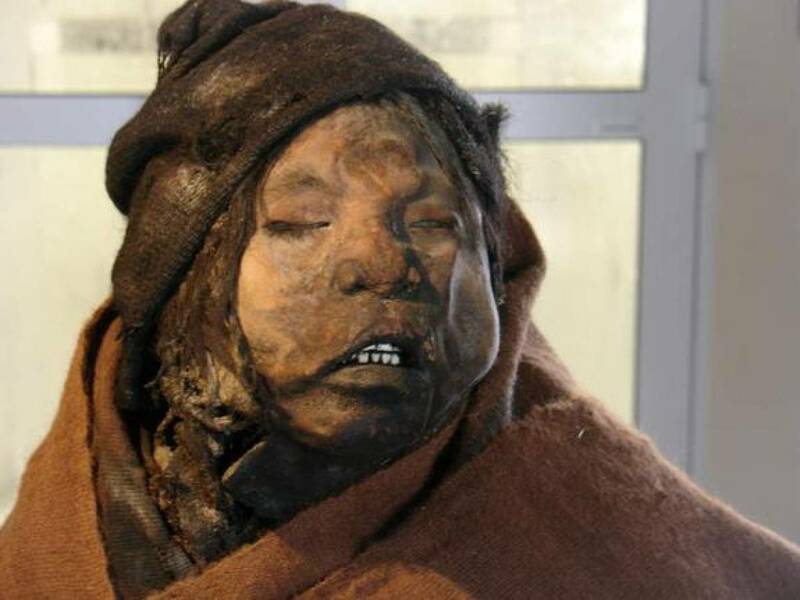 Wilson believes that, either directly before or after her death, the Incan elite who lead Maiden up into the mountains moved her body for ritualistic purposes. Maiden was found cross-legged with her body slightly hunched over. She also had braided hair and several artifacts placed on her knees.